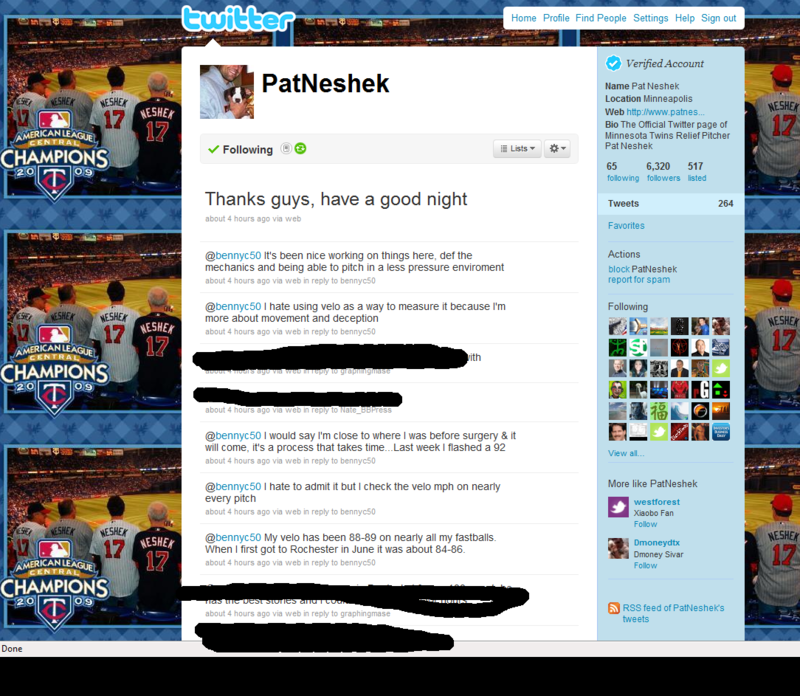 Pat Neshek | That's Twins Baseball. A Minnesota Twins Blog. TTBB HEADQUARTERS– After some extensive research by the TTBB Investigative staff, the cause of that fire ball in the sky over Russia has been revealed. The video below explains…. Note: I love Pat Neshek but he was the sacrificial lamb for the video because the flight path of the ball was perfect. 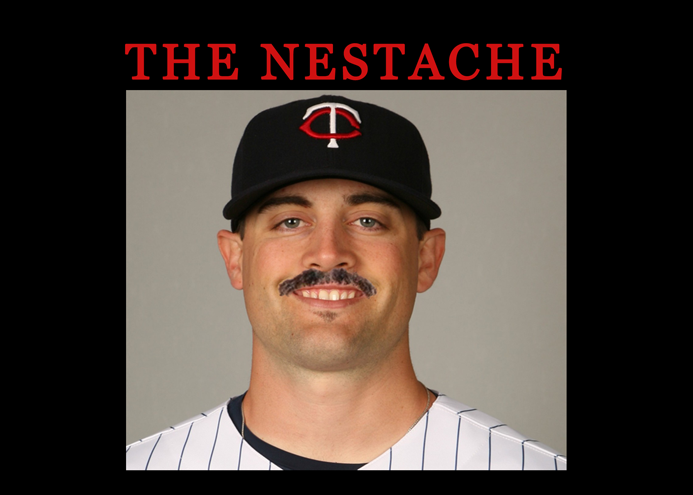 Yesterday we put up a post regarding the status of Twins reliever Pat Neshek. Today I thought it would be fun to see what he inevitably will look like once he returns to the big league squad where facial hair is a must….ladies and gentlemen, I give you….